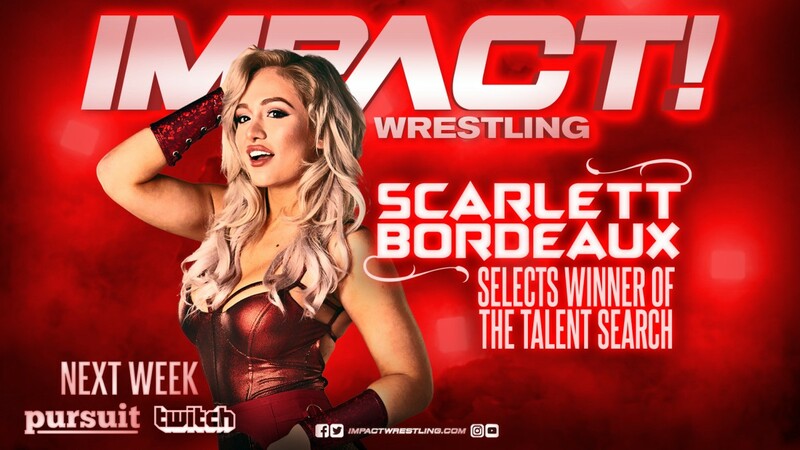 On last night’s Impact, Scarlett Bordeaux revealed that the winner of her talent search, which has been a running angle for months, is herself. She also said that she’ll now finally start wrestling for Impact. Impact’s next PPV in April will take place at the Rebel Entertainment Complex in Toronto, according to PWInsider. The Slammiversary PPV in July took place at the venue and it looked really good on camera.